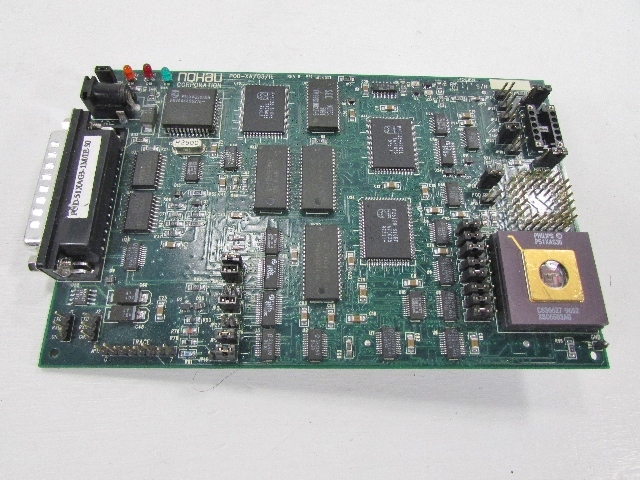 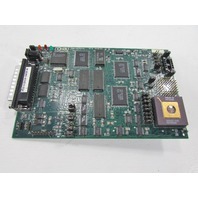 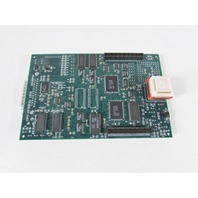 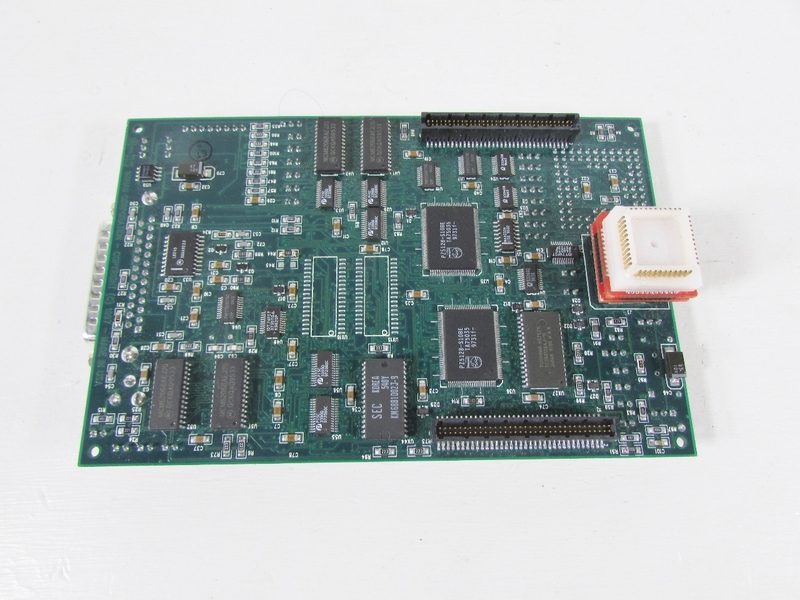 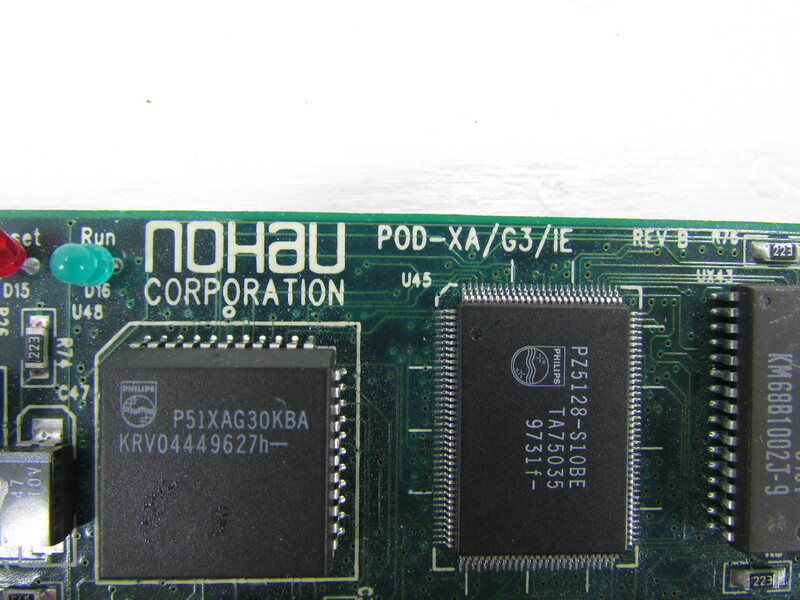 * NOHAU CORPORATION POD-XA/G3/IE POD BOARD #2 | Premier Equipment Solutions, Inc. 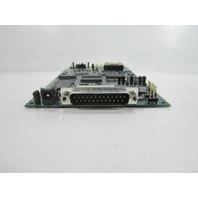 This item is in nice condition. 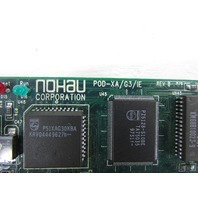 It came out of closed down plant. 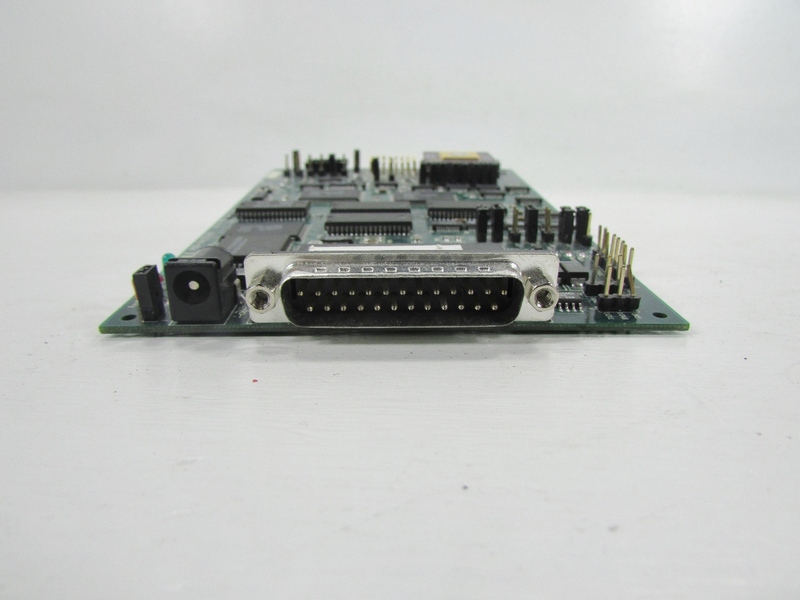 Working condition guaranteed.